美味しいものShow posts in this category. 観光・レジャーShow posts in this category. 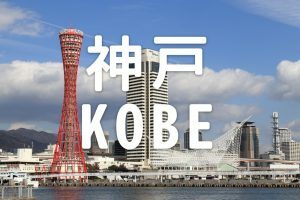 ニュース・イベントShow posts in this category. 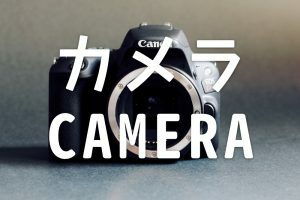 カメラ機材紹介Show posts in this category. リコーShow posts in this category. アクションカム・全天球カメラShow posts in this category. キヤノンShow posts in this category. ピークデザインShow posts in this category. K&F ConceptShow posts in this category. ニコンShow posts in this category. パナソニックShow posts in this category. 富士フイルムShow posts in this category. ソニーShow posts in this category. パソコン・スマホ・ディスプレイShow posts in this category. 三脚・雲台・ジンバルShow posts in this category. 撮影テクニックShow posts in this category. 管理・編集Show posts in this category. セール情報Show posts in this category. 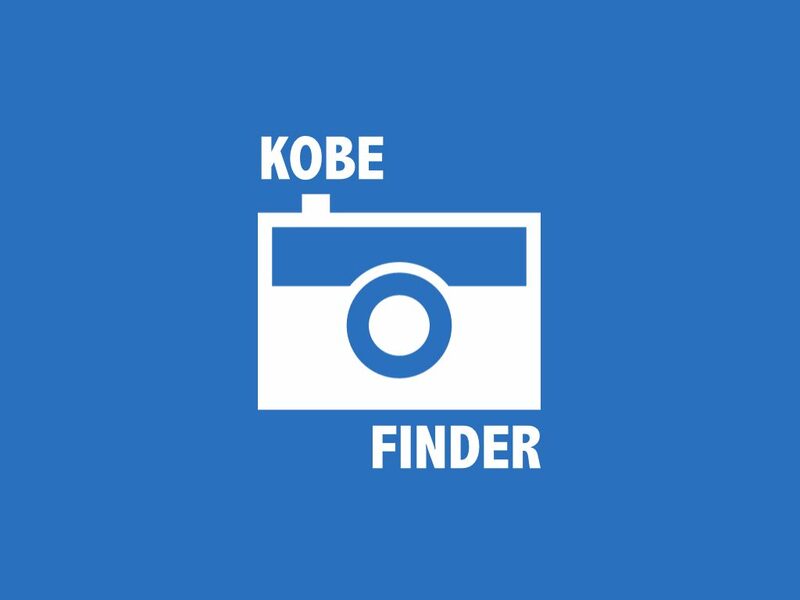 KOBE FINDER PAPERShow posts in this category.